Lough Lene is ran by the Lough Lene Anglers Association and they really do a great job looking after the lake, therefore i would also ask everyone , if they intend to fish the lake , to please support the club and buy a day ticket. I remeber the first day i fished the lake. 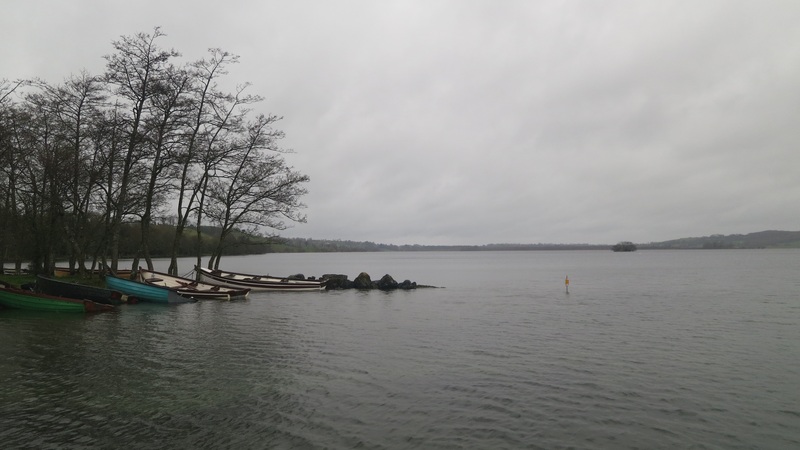 There was an ITFFA Interprovincial coming up and Lough Lene was the venue. The lake just screams trout habitat. There are rocky shores, sandy shores, reed lined shores. There are also silty areas, deep drop offs and islands. The water has great clarity and is very clean, fly hatches occur all year long and the sport on the lake can be excellent. 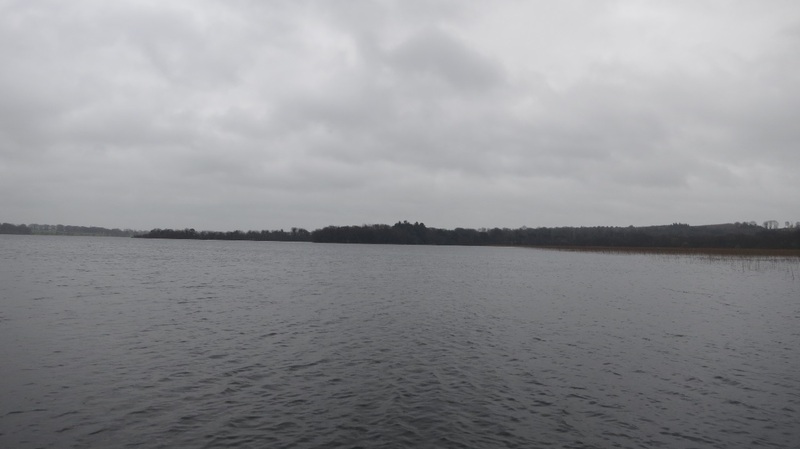 But as it was my first time on the lake a friend of mine showed me the areas to concentrate on. 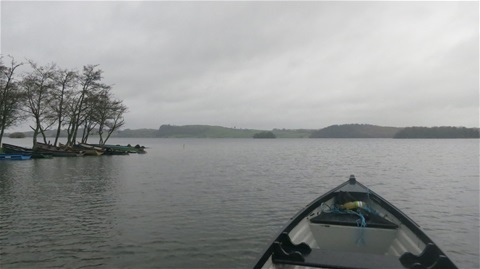 We fished hard all day and landed some nice brown trout, as there were no rainbows present in the lake 20 years ago. Our practice paid off and i claimed my second Irish cap the following weekend. I still fish the same drifts today that i fished way back then and they still produce. 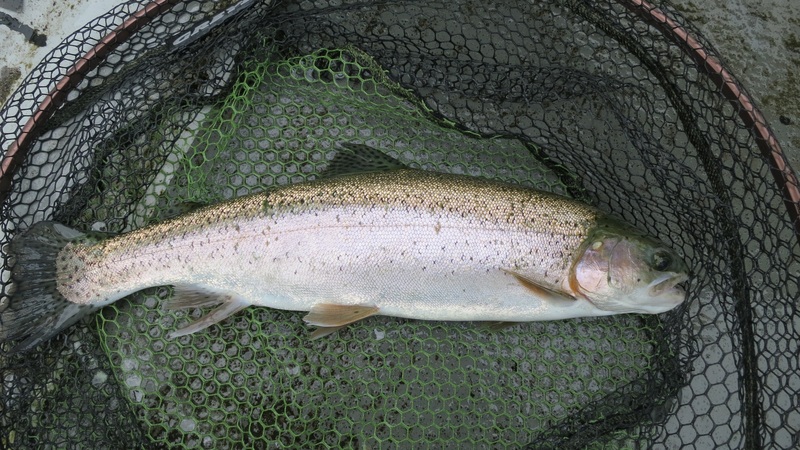 But how times have changed, silver bullets now roam free in the lake, some rainbows touching double figures and brown trout in the 6-8lb bracket have been caught. I rarely pull lures or wets on the lake anymore. Its either nymphs or drys for me. Yes you can catch recently stocked fish pulling lures aswell as a few overwintered fish. But you will never match the numbers that can be caught on dry or nymphs when pulling wets when there is a hatch on. And there is a hatch of fly on Lene from the first week in March right through till September. I always have a stomach pump with me and i use it on nearly every fish i catch. Corixa and water louse were on the menu as suspected, not many but enough to determine a pattern to use for the fish. It was cold and miserable and after about 4 hours i headed in 5 fish to the good and the engine warmed up. It was time for me to warm up too with a hot coffee. Next week i will most likely head back to Lene in search of the duckfly, its up on Corrib and some other lakes but i am looking for an 8lb plus silver bullet from Lene this year.. Oh and did i mention the snails, those lovely snails, i cannot wait for them to appear.. Theres lots of fishing ahead of me this year with various competitions to fish and different lakes to explore.